Dr. Miranda is a highly trained clinician staying updated with continuing education programs throughout the years. 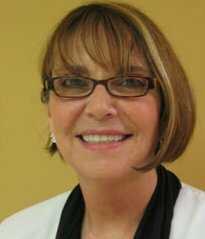 She treats patients with gum disease, dental fear, cosmetic needs, emergency pain and missing or broken teeth. Her professionalism, dedication and gentle care will impress you. Dr. Miranda’s philosophy of life has a holistic approach. 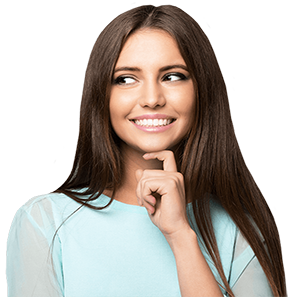 She believes in order for an individual to be fulfilled and live a satisfied life, they must develop in all aspects – physical, mental, emotional and spiritual. With that in mind, her leisure activities include: exercise, reading, nature walks and meditation. She is also an avid fan of the fine arts. Graduate of University of Illinois School of Dentistry at Chicago. South Florida District Dental Association. 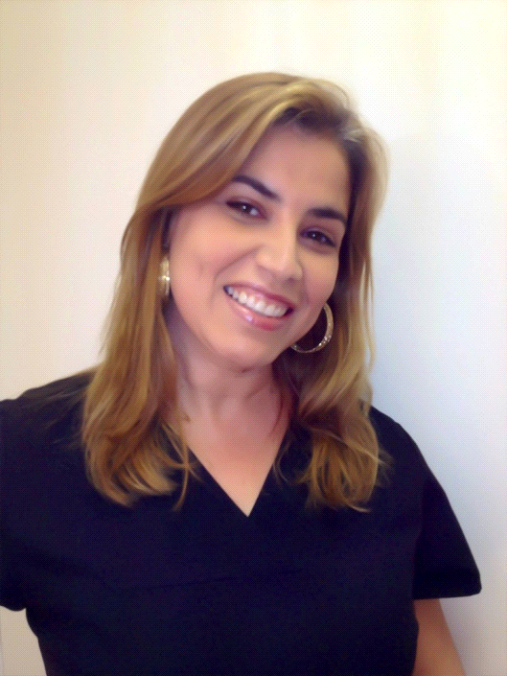 She is a dentist from Colombia and in our practice works as a registered Dental Hygienist since 2007. She is married, loves shopping and always looks sparkling. Also originally from Cuba and came to this country in 1995. Since she was 18 years old she has been in dentistry and back in Cuba she was a dental technician. 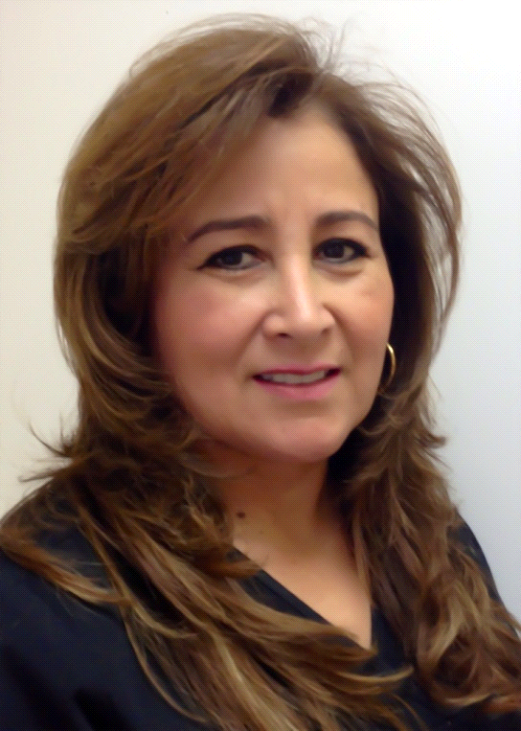 She has been in our practice since 1999 and is Dr. Miranda’s right hand. Originally from Cuba, she is our Treatment Plan Coordinator. 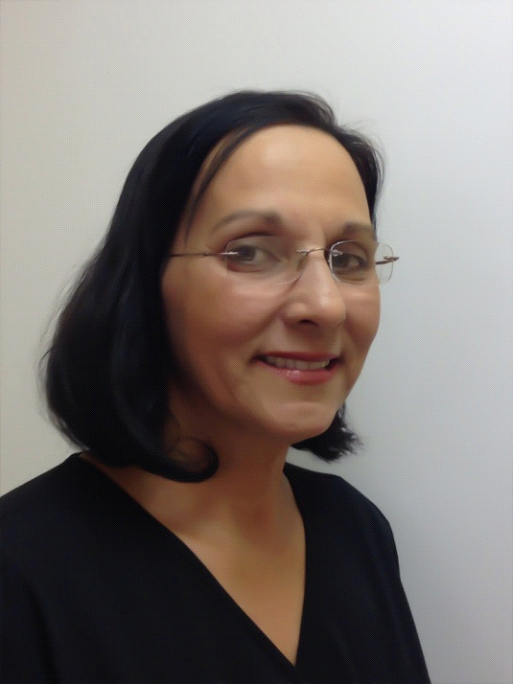 Mara has been in dentistry and in our practice since 2002, and when you meet her she greets you with a sincere smile. Our team of experienced and friendly professionals will make you feel relaxed and comfortable during your visit. From the moment you step in our office, you will notice it is our priority to listen and understand your needs and concerns. Not only is our facility state of the arts, but the experience and professionalism backing our doctors and staff will exceed your expectations.